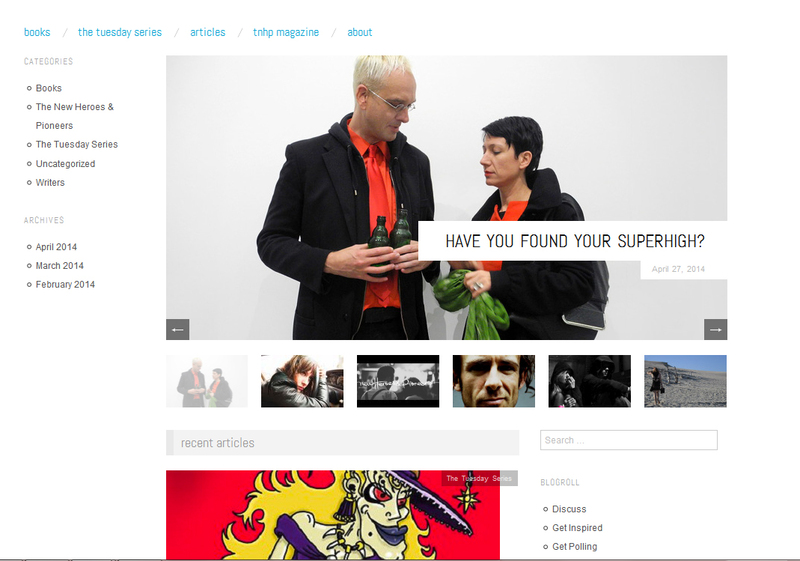 Roxanne Sancto, Journalist/Author with German/British roots, based in Spain approached us for an interview after our ‚SUPERHIGH Yourself!‘ night at Van Abbemuseum. Read her clever questions and our smart answers on her website. 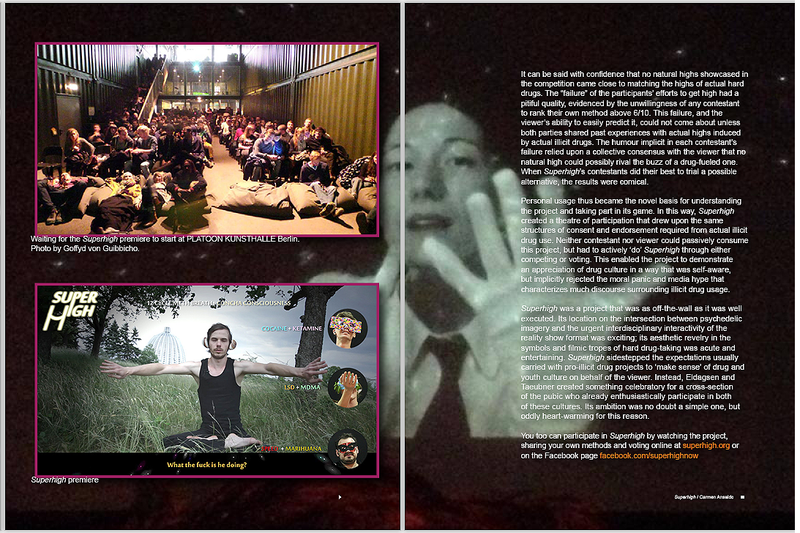 Digicult, is an Italian cultural platform that examines the impact of digital technologies and sciences on the arts, design, culture and contemporary society since 2005. 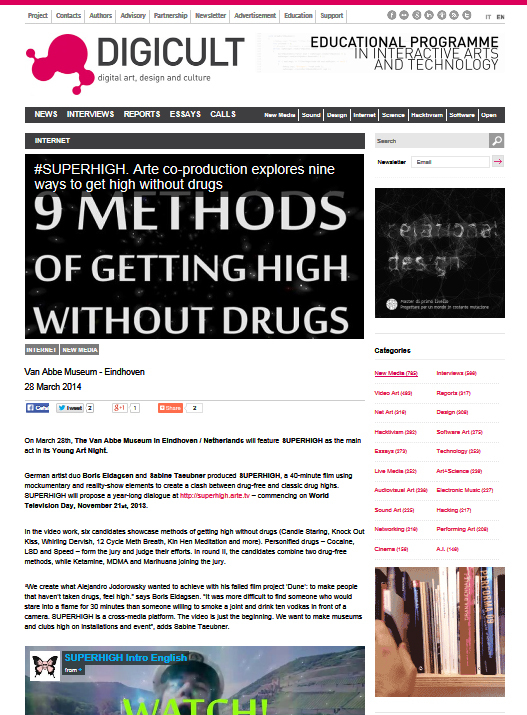 In the lead-up to our SUPERHIGH Yourself event at Van Abbe Museum / Eindhoven, Digicult reports on SUPERHIGH. 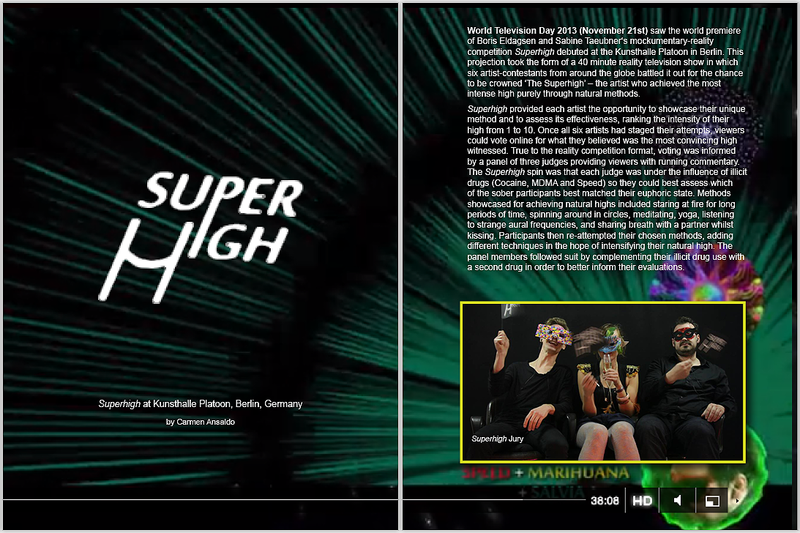 Emaho Magazine, the iconoclastic magazine out of Dehli / India brings SUPERHIGH back into the land of 12 CYCLE METH BREATH!